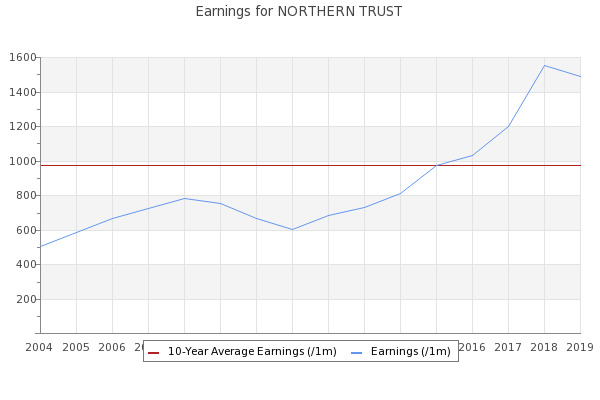 Good day, everyone, and welcome to the Northern Trust Corporation first-quarter 2019 earnings conference call. Today's call is being recorded. Checking in on the short-term signals on Northern Trust Corp (NTRS), we note that the current 7-day average directional indicator is Buy.